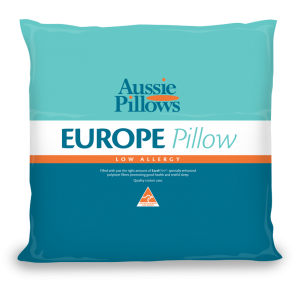 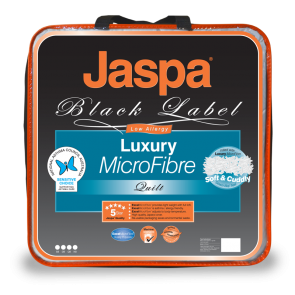 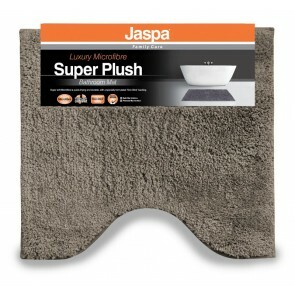 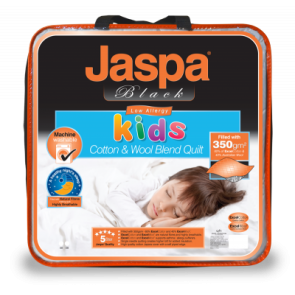 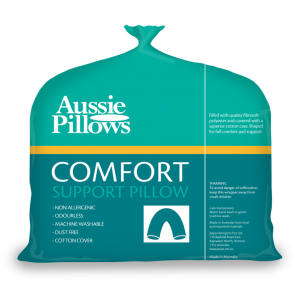 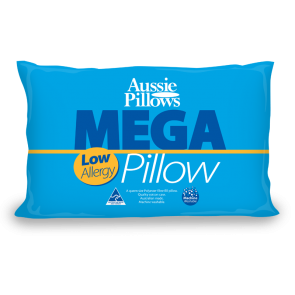 Jaspa delivers value for money with great quality and performance features to a complete range of low allergy focused pillows, underlays, protectors, bathroom mats and throw rugs. 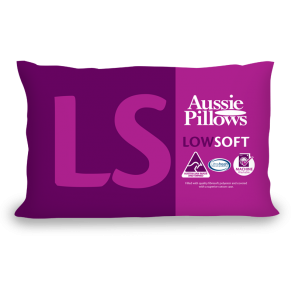 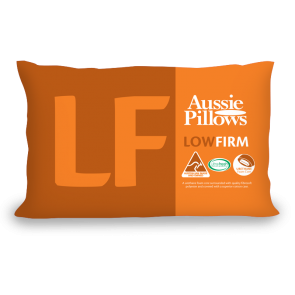 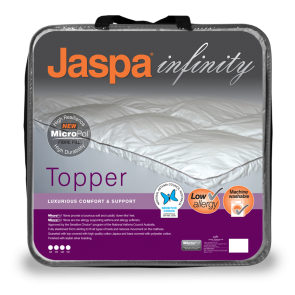 Jaspa’s high loft products provide great levels of comfort and support as well as offering superior insulation, performance and satisfaction. 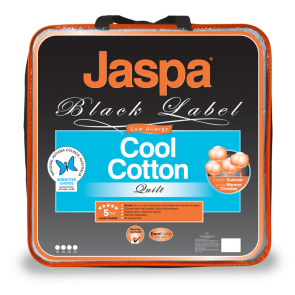 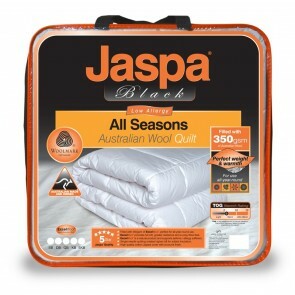 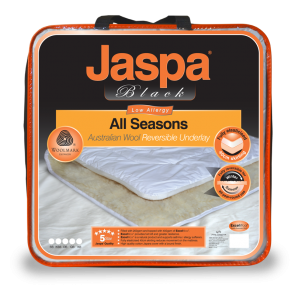 Jaspa Black’s high loft products provide great levels of comfort and support as well as offering superior insulation, performance and satisfaction. 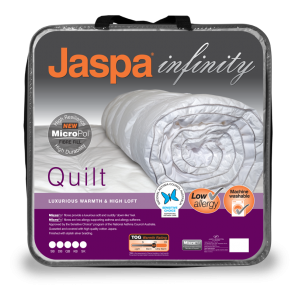 Jaspa Infinity provides the most luxurious sleep created from innovative performance features.